2016 is finally coming to a close. Some people may feel that 2016 was a year to forget, but it was a different story at Webaholics. We have grown at a massive rate, and have gained a lot of great clients in the process helping our brand grow across the Western United States. As we head into 2017, we wanted to highlight the last site we designed this year for a business that has been an establishment in Utah for years: Boardwalk Property Management. Boardwalk Realty and Management provides the most efficient and accommodating service for property owners, tenants, and homeowners alike. There’s a lot to trust when considering Boardwalk, with the 32 years of experience in realty management. Boardwalk’s website has new features and tools such as an online rent payment portal allowing tenants to pay rent online quickly and on time. 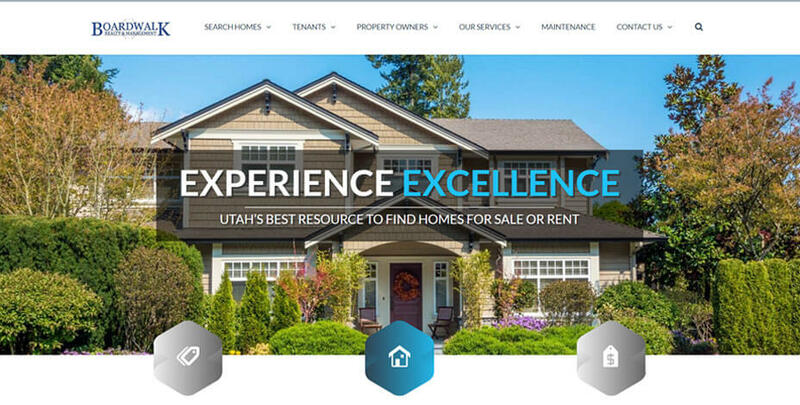 The new site also allows prospective Utah residents better options to search for available rental properties online making it easier for them to find a place to call home. After all, this is the place. We ensured a clean and simple composition to every page in order to keep Boardwalk’s vision of making anything possible. Updated, Modern Design: Boardwalk’s main motivation is to transform their website to give everyone a more simple, organized platform for management and communication. In order to create structure, we took the site design in a new direction. This includes using next-gen graphics, simple icons, and high-quality images. We ensured a clean and simple composition in order to keep Boardwalk’s vision of making anything possible. Mobile Responsiveness: Customers may not have access to a computer 24/7, so mobile access holds a lot of value in keeping tenants and owners informed. 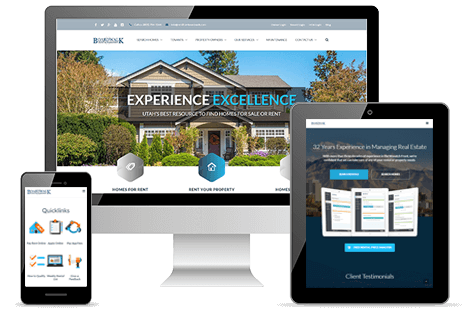 As with all of our websites we create, mobile is one of the main considerations we factor in when determining our design. Ready for Renters: On the Home Page there is an option to perform a free market analysis on the website for those utilizing Boardwalk’s expertise in renting property. Boardwalk wanted to give potential renters a feeling of trust, comfort, and peace of mind with their new website including numerous features that aren’t found on other property management sites. There is no questioning the experience and influence Boardwalk has across the Utah Valley, and they wanted to display that on their website. 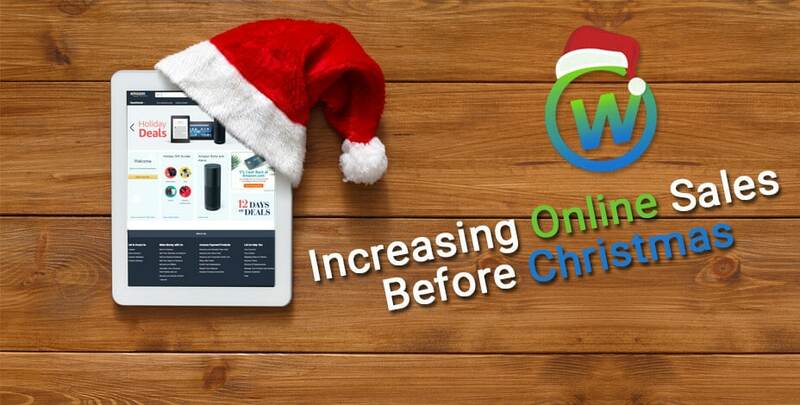 At Webaholics, we dedicate our time and effort into every little detail that goes into designing a website with progressive and useful tools. We continually inform and upgrade our clients to available new tools and features that help keep businesses communicating successfully. 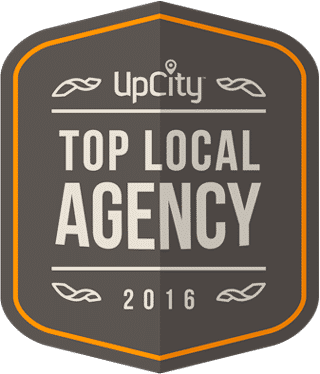 We felt that we accomplished this with Boardwalk, and we look forward to giving your business the same dedication to detail and success. If you are interested in our work with Boardwalk and would like to learn more, give us a call at (801) 432-0676 or shoot us an email at info@webaholics.co.